Is it possible to believe in God without throwing away your brain? What does it mean in practice to follow Jesus? 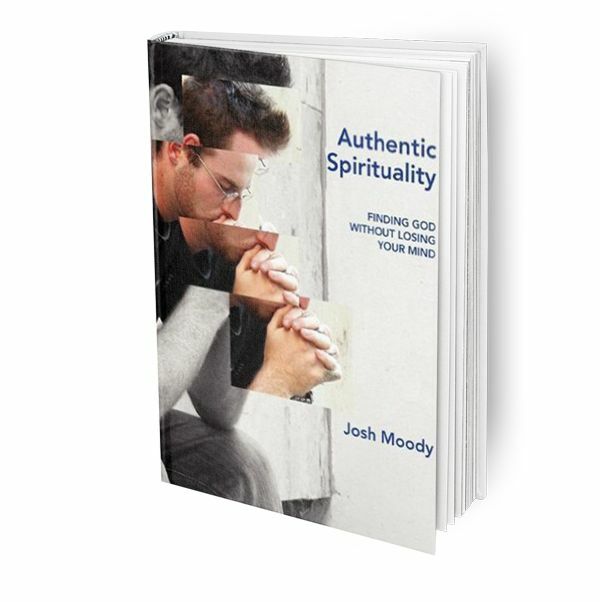 Why is Jesus the ‘authentic spirituality’ as opposed to any other religious option? The answer to these questions lies in the Bible’s teaching about how we can really know the Almighty God ourselves. Like an espresso, this concentrated message surveys the great minds behind contemporary secularism, the historic Christian views on how you can know God, and most of all what the Bible says about what it means to encounter the most influential person who ever existed: Jesus the Christ. D.A. Carson, Research Professor of New Testament and council member of The Gospel Coalition. Josh Moody ministers as Senior Pastor of College Church, in Wheaton, Illinois. He holds a Ph.D. from the University of Cambridge, is a Fellow of Jonathan Edwards College, Yale University, and the author of The God-Centered Life.